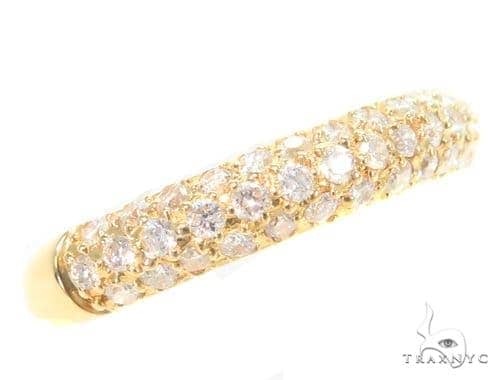 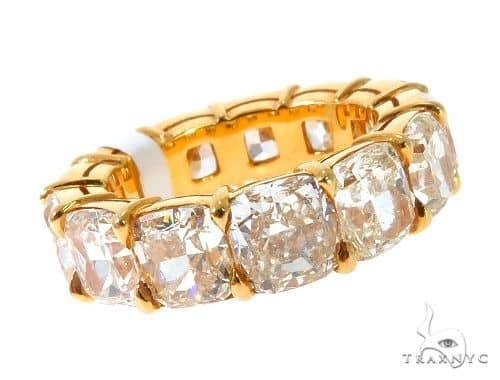 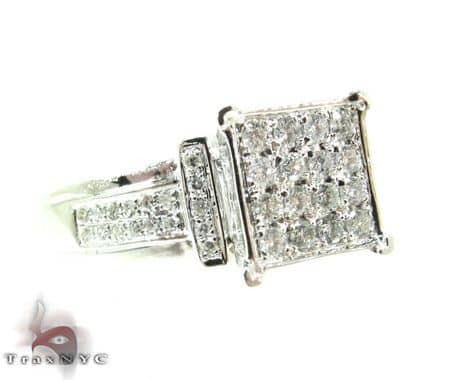 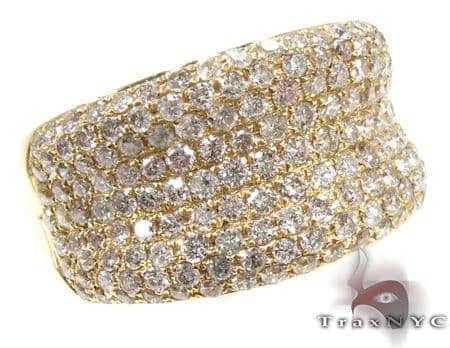 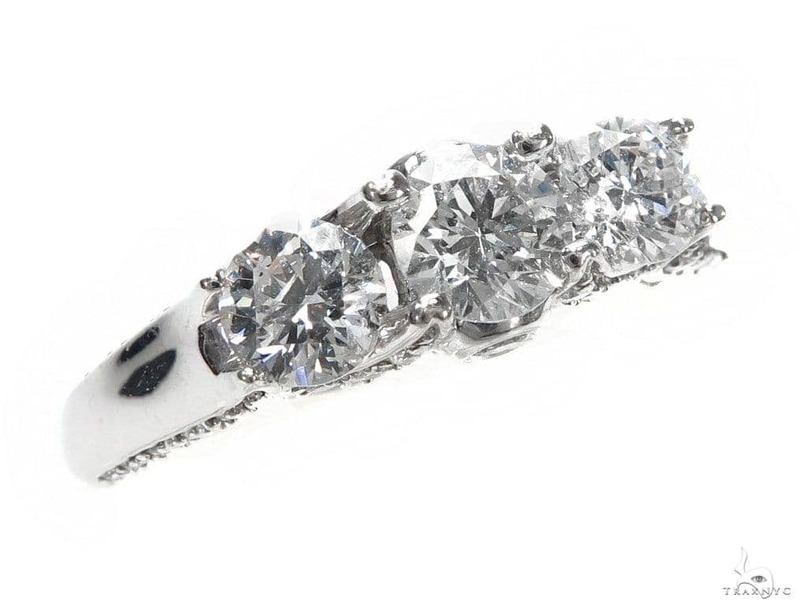 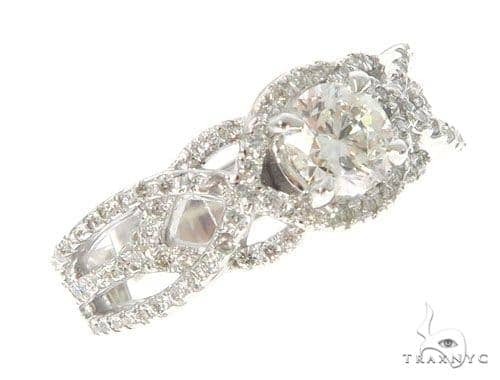 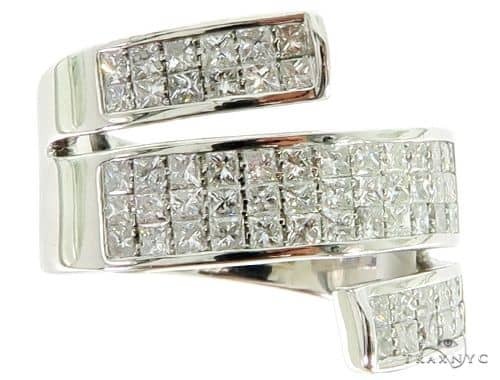 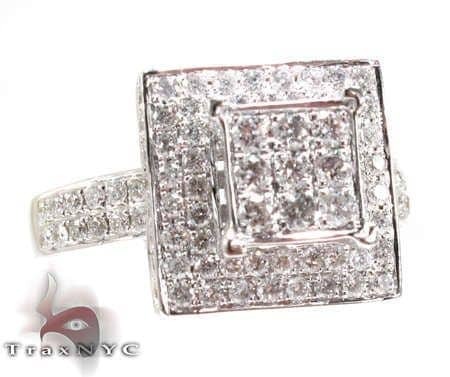 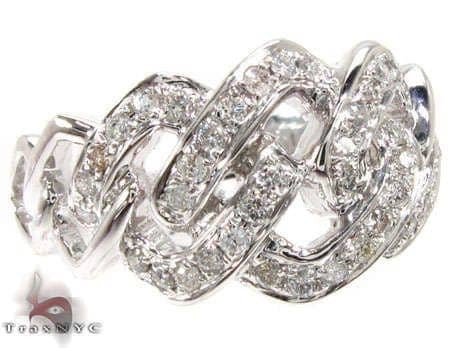 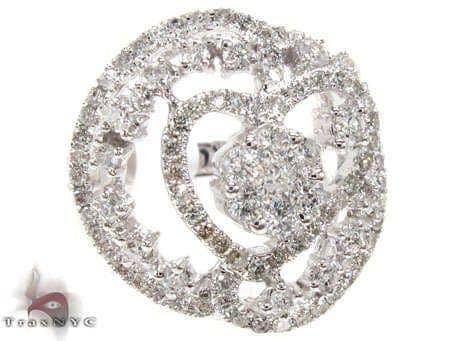 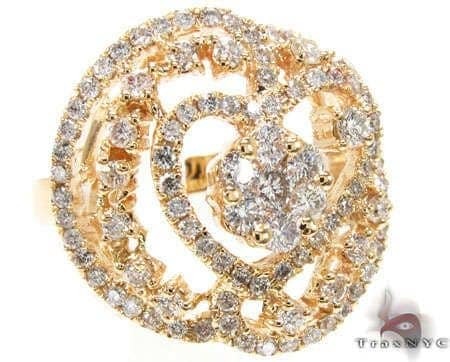 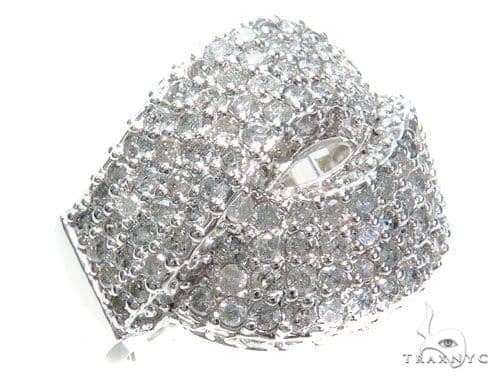 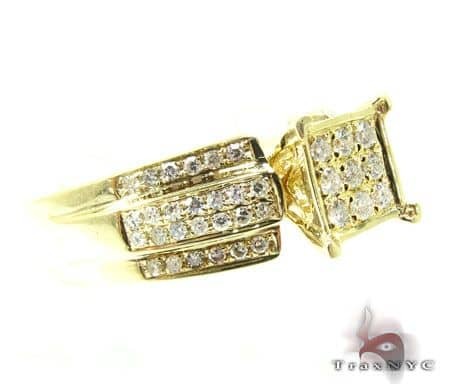 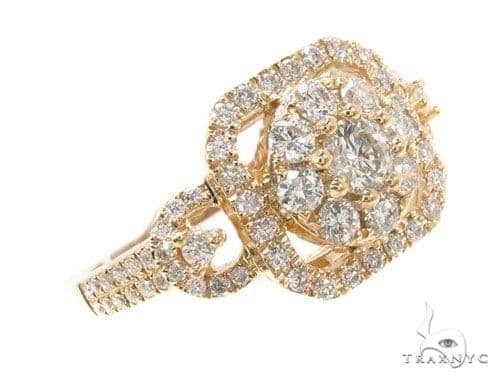 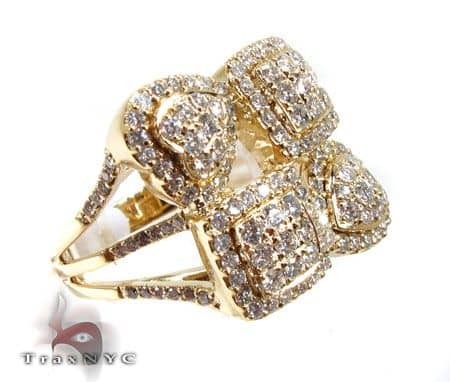 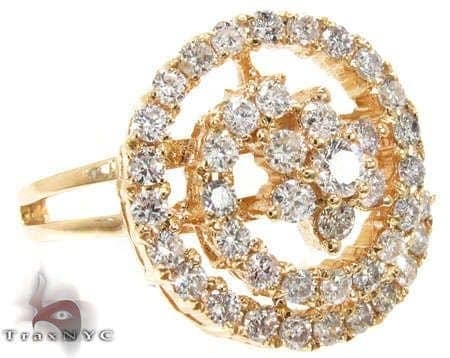 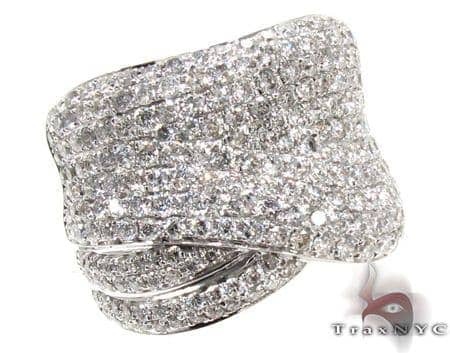 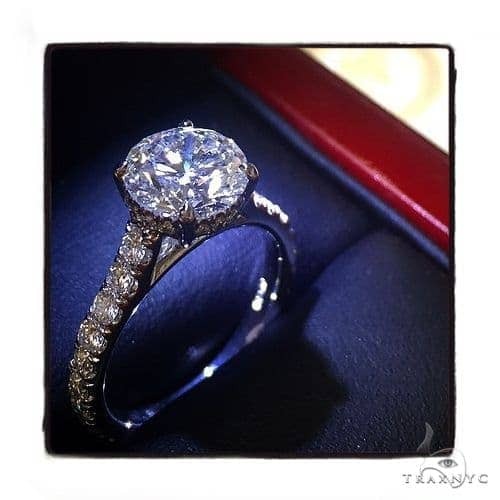 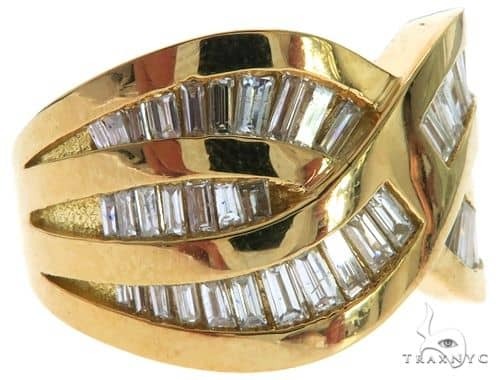 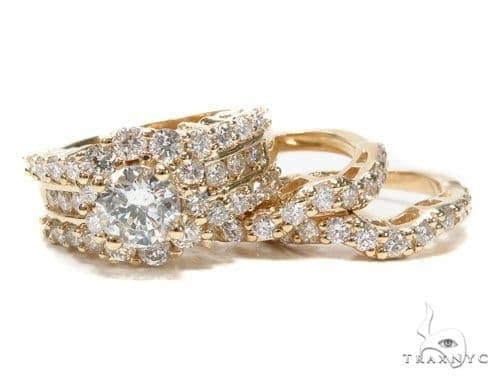 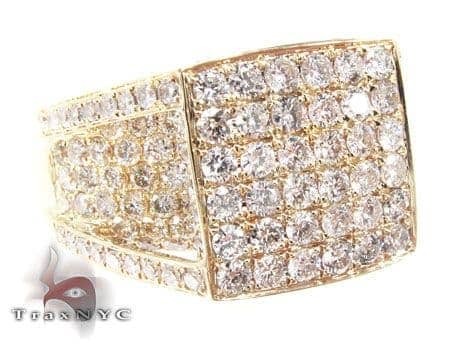 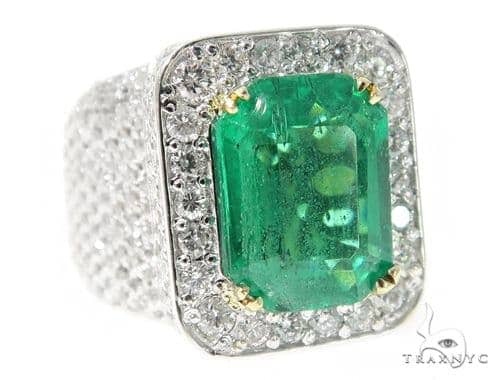 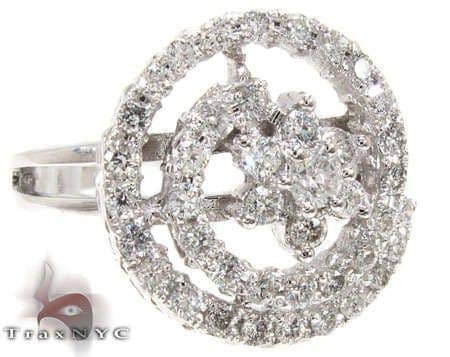 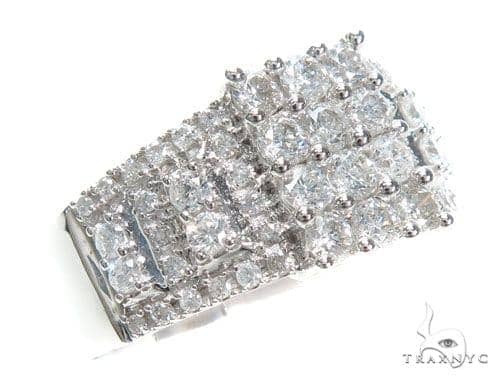 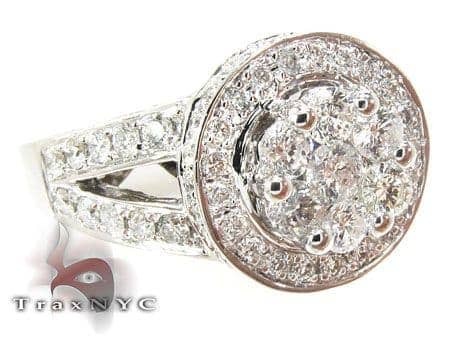 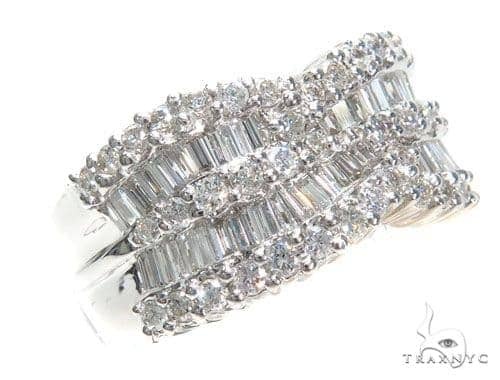 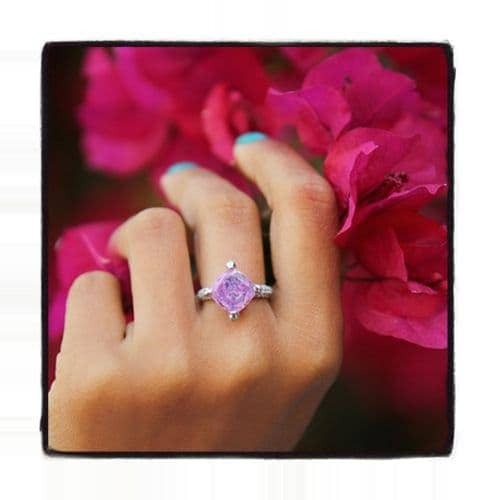 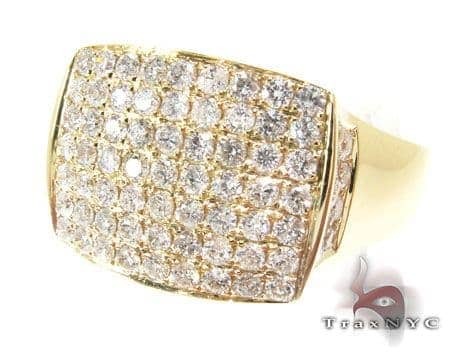 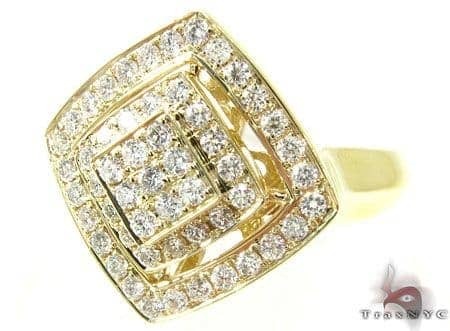 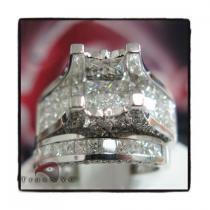 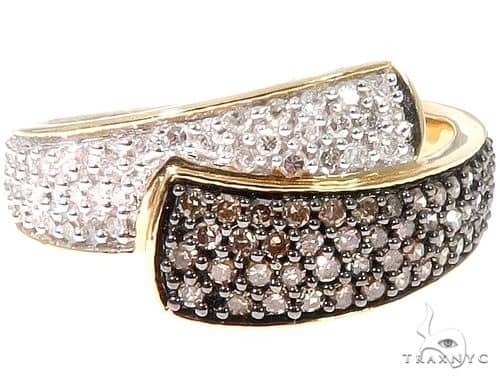 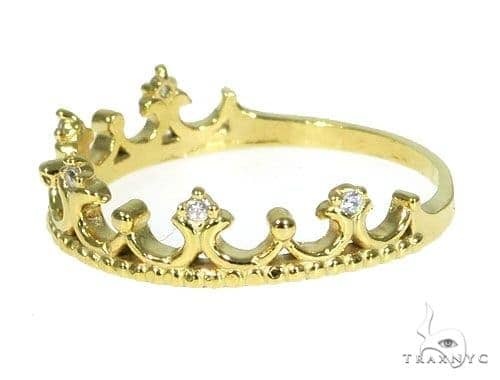 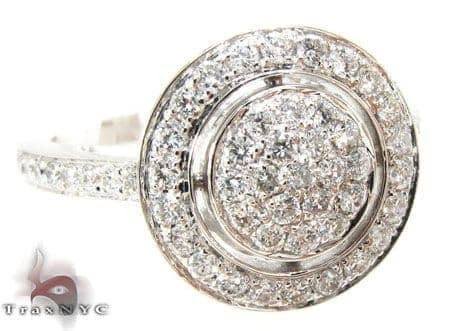 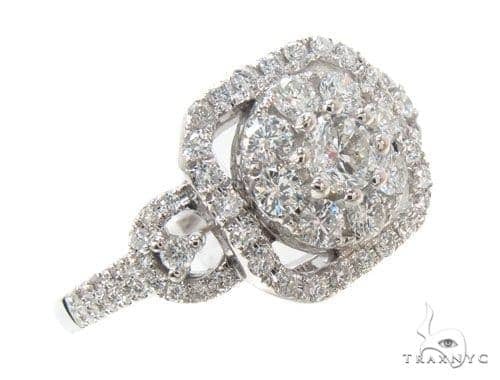 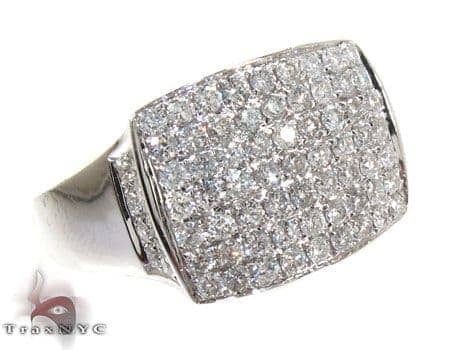 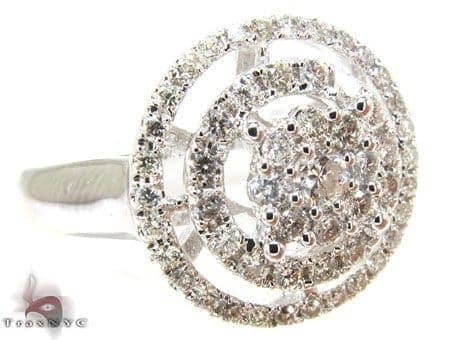 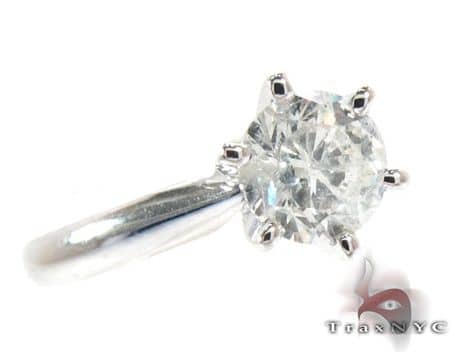 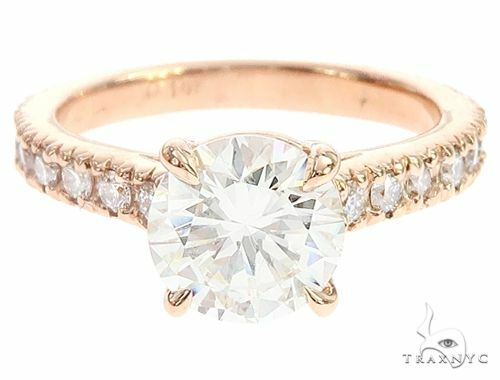 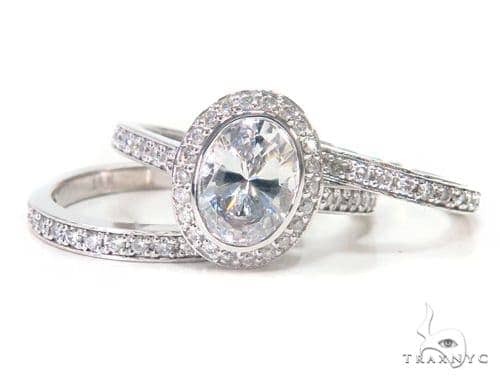 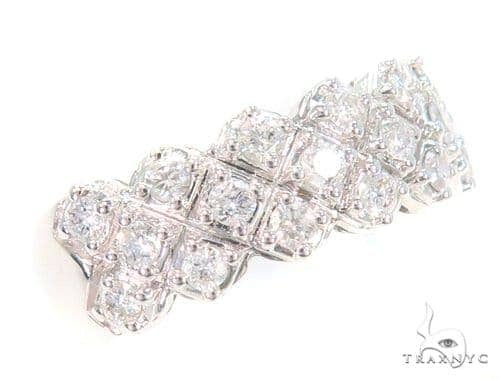 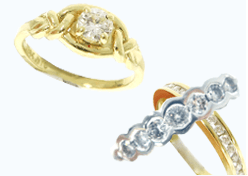 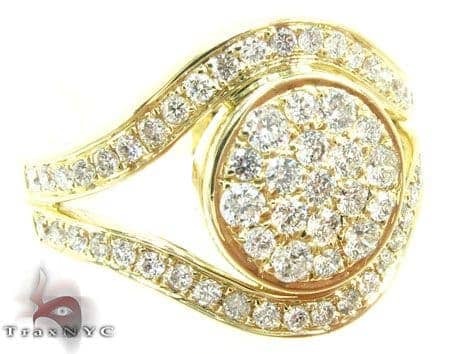 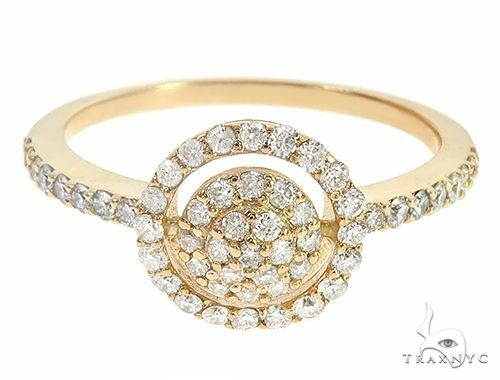 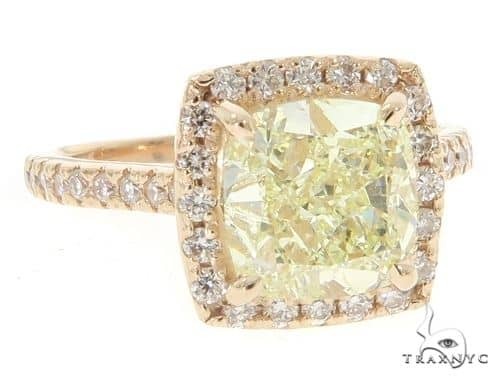 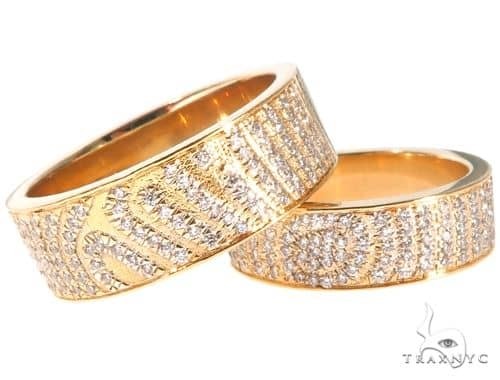 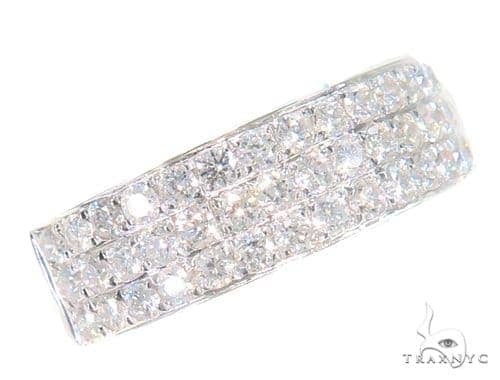 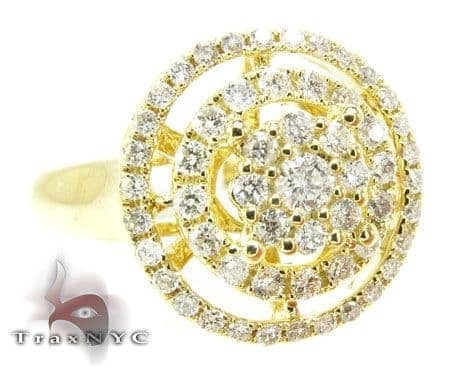 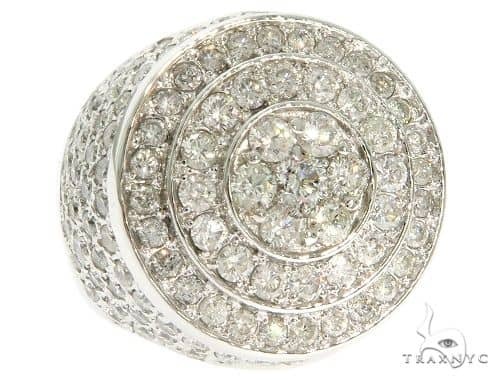 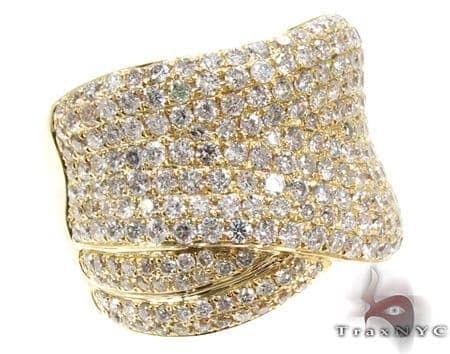 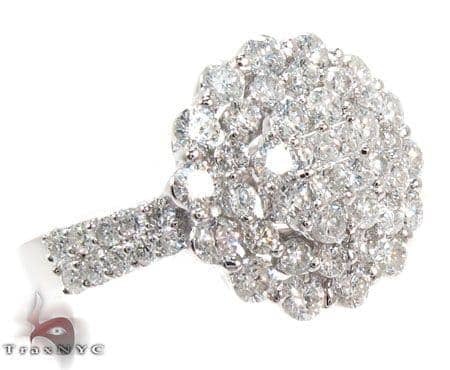 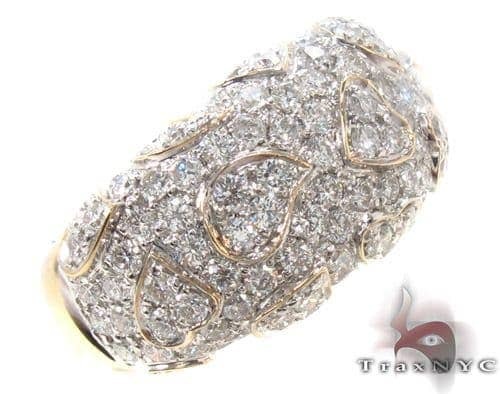 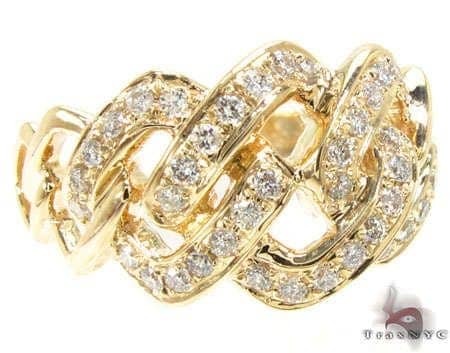 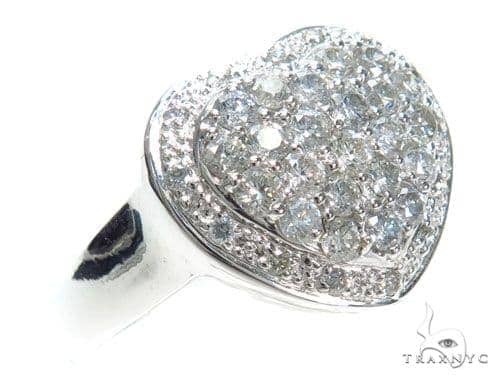 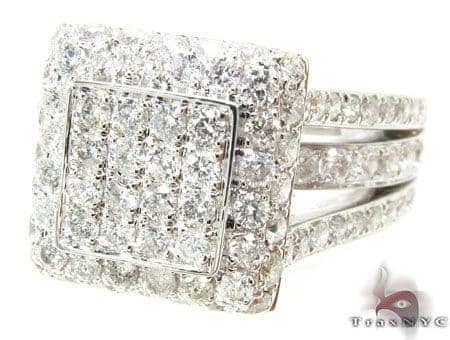 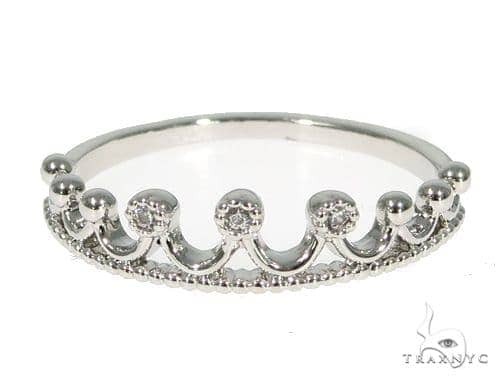 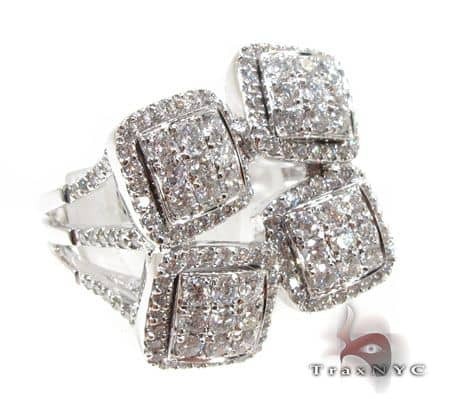 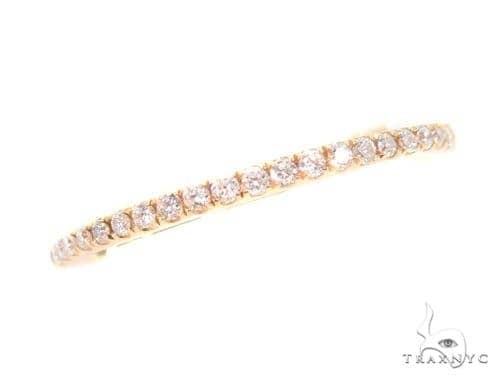 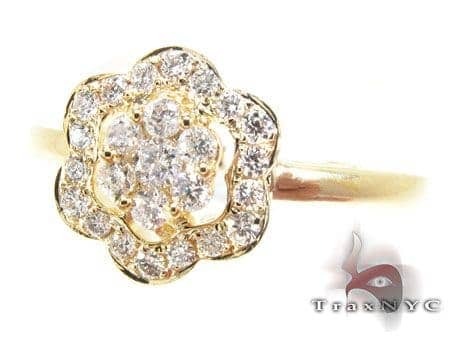 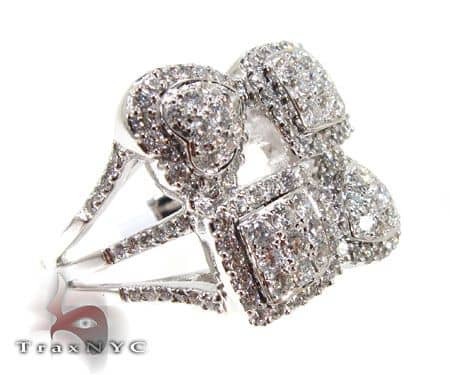 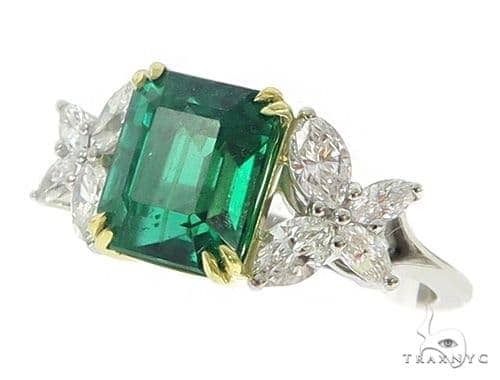 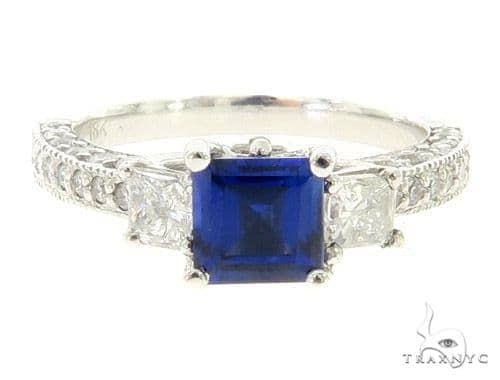 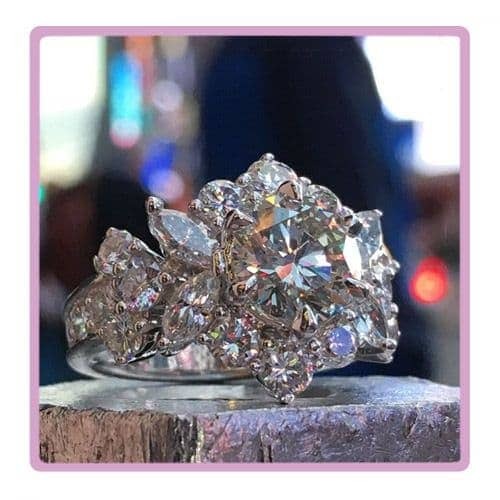 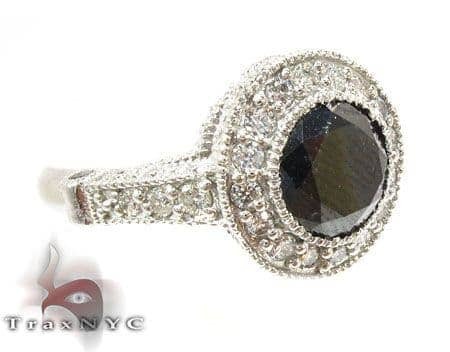 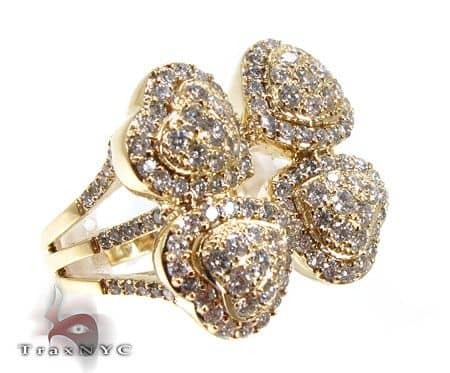 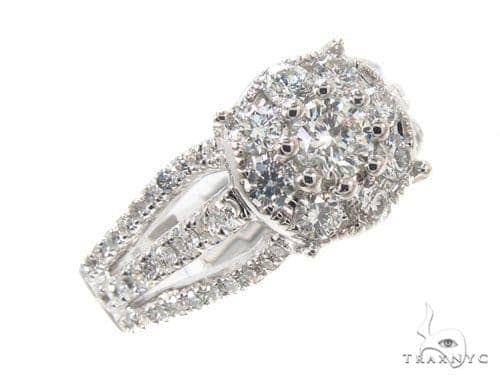 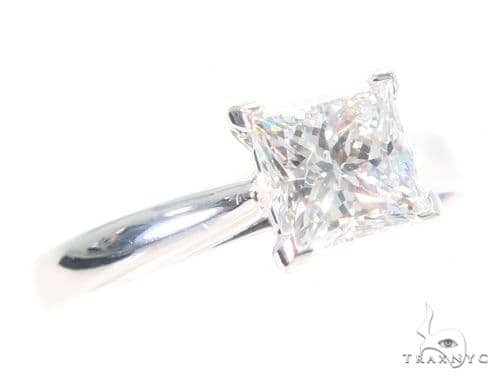 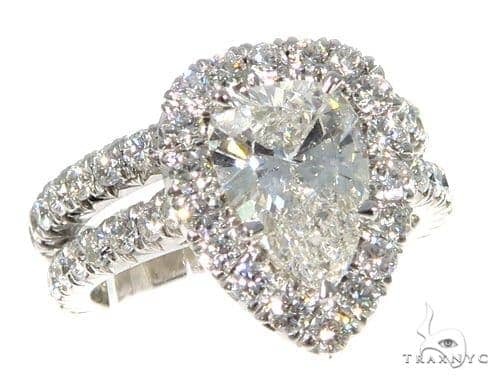 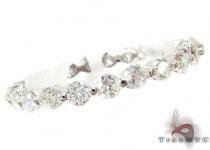 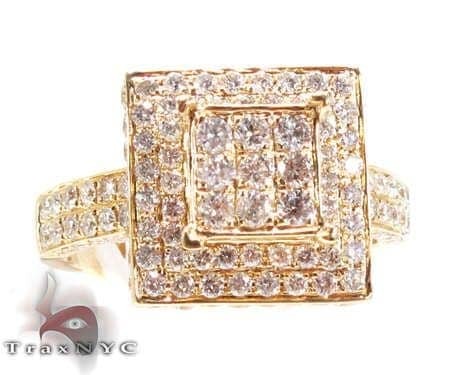 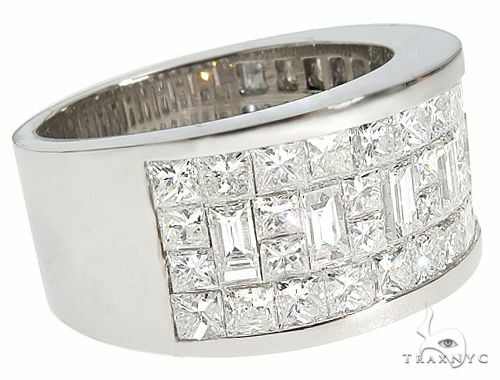 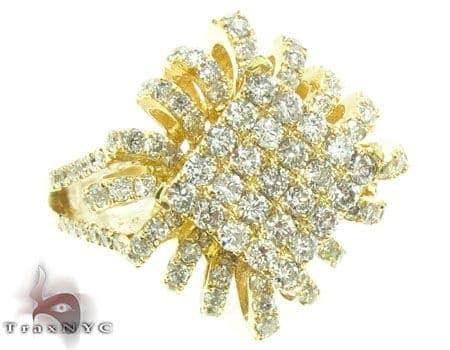 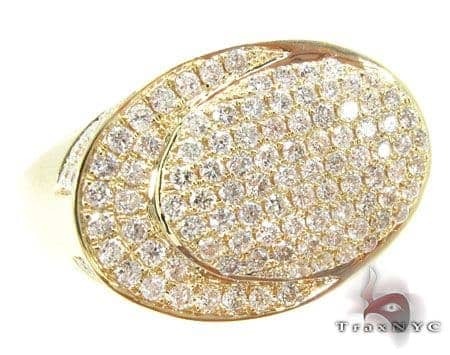 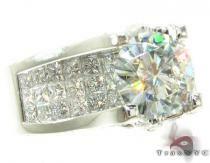 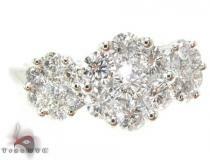 Womens Diamond Rings are a very popular choice for our Trax NYC clientele, and it’s no wonder why. 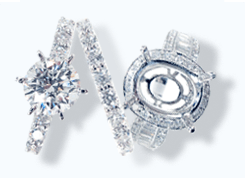 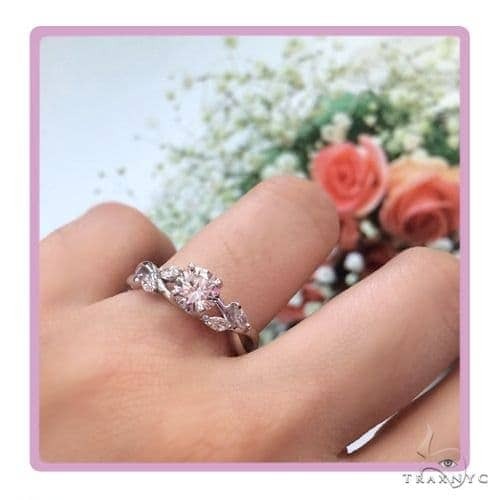 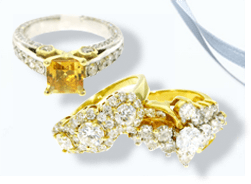 Our gorgeous collection offers only the finest diamonds in a range of cuts and colors, so you can ice out your finger in classically chic style. 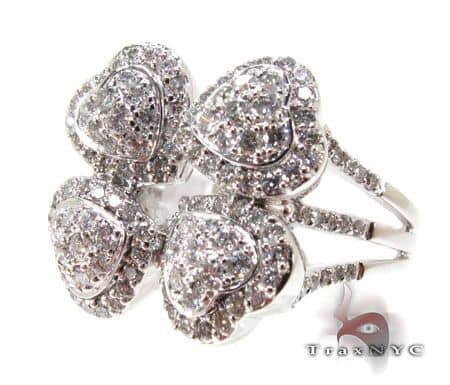 Just be sure to bring some gloves for when things get ice cold.